If it takes a village to raise a child, imagine what it would be like to have 100 grandparents to help. 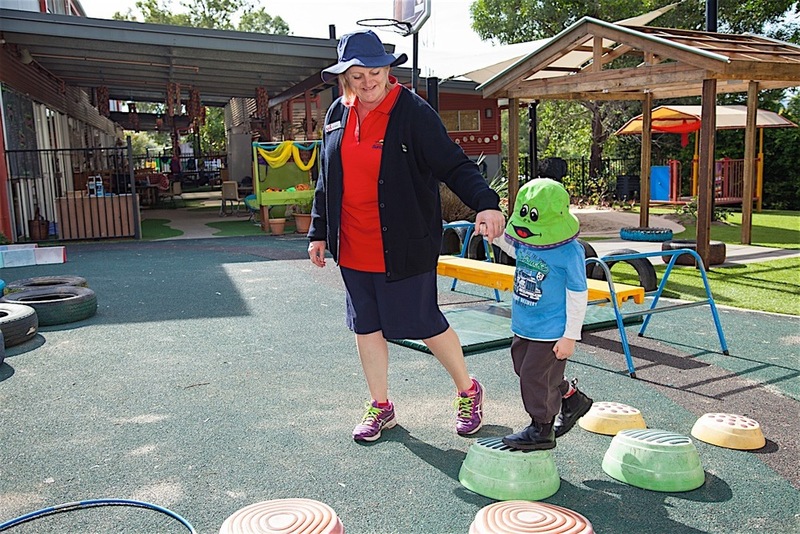 Sundale’s Childcare Centre in Kilcoy is the first to bring two generations together in a caring, safe environment. In the peaceful country atmosphere of Kilcoy, Sundale owns and operates We Rock! childcare on the same grounds as Aloaka Care Centre and this unique meeting of two generations creates great outcomes for both. We embrace the concept of an integrated community providing the opportunity for children to socialise and play games with surrogate grandparents in a safe and supervised environment. Children from the out of school hours care program are also given the opportunity to spend time with the elders. We make your busy life easier by providing both childcare for your pre-schoolers and out of school hours care for your older children. 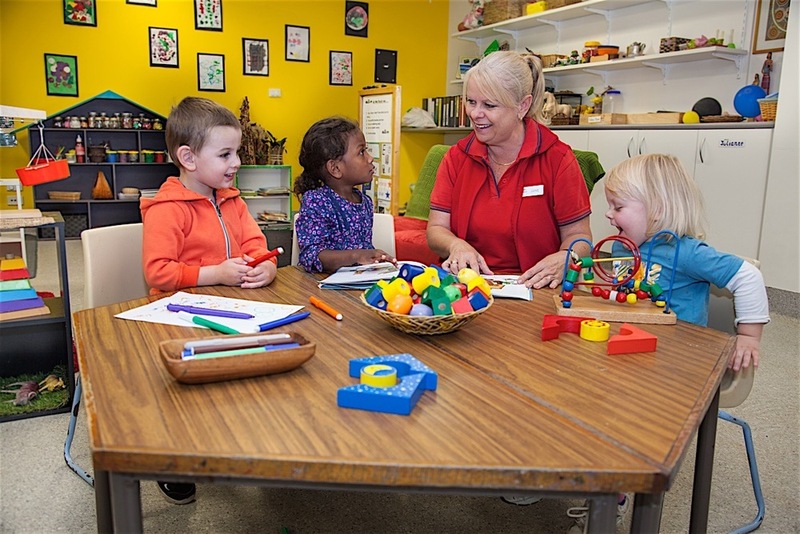 We provide care for children from six weeks through to six years in our childcare centre and prep to 13 years in our Outside School Hours Care program (OSHC). Our centre boasts attractive, modern facilities that provide a fun and stimulating environment for children of all ages to learn as they play and our childcare teams are committed to providing high quality care in an enriching environment. Our Outside School Hours program caters for children from prep to 13 years old. This includes Before School Care; After School Care; and Vacation Care - all available on the grounds of Sundale Kilcoy. Our programs are designed in conjunction with children and families to ensure that the students' nutritional needs, life skills, homework and entertainment are being met. School age children are provided with a healthy nutritious snack after school and have a great deal of input into food and program choices, often preparing food themselves. We understand that homework is best done before children become too tired, so children have access to our computers during homework time. Our team members and older children also assist the younger children with reading and basic homework - it’s a real family atmosphere! Our team has been trained as Active After School Coaches and We Rock! is involved with this program. Visiting coaches teach students various sports throughout the year with gymnastics, T-ball, dance and aerobics being a few such programs. Vacation Care is full with activities, excursions, sports and fun!